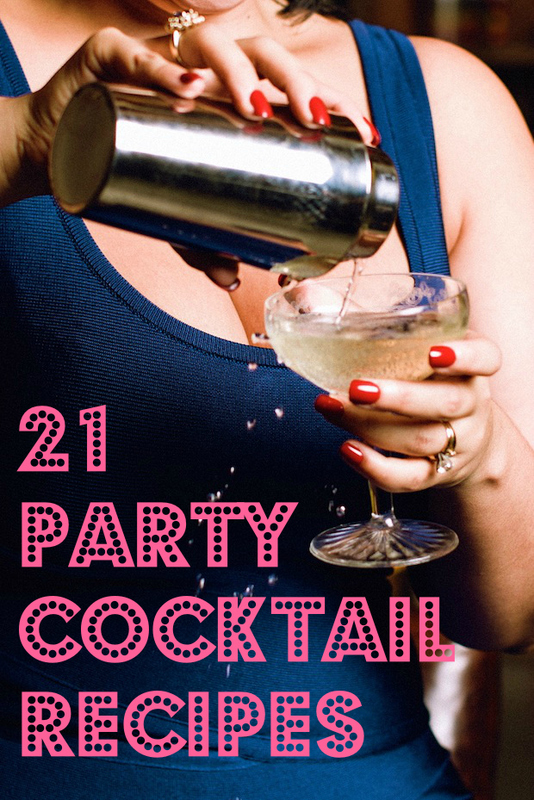 Whether you're planning a cocktail party or just looking for a little something fun to sip during dinner, take a look at these 21 easy and creative cocktail recipes for a little boozy inspiration! You'll find everything from fresh summery drinks to hot beverages for cozy nights in. Pull out your shaker and mix up something new this week! 1. 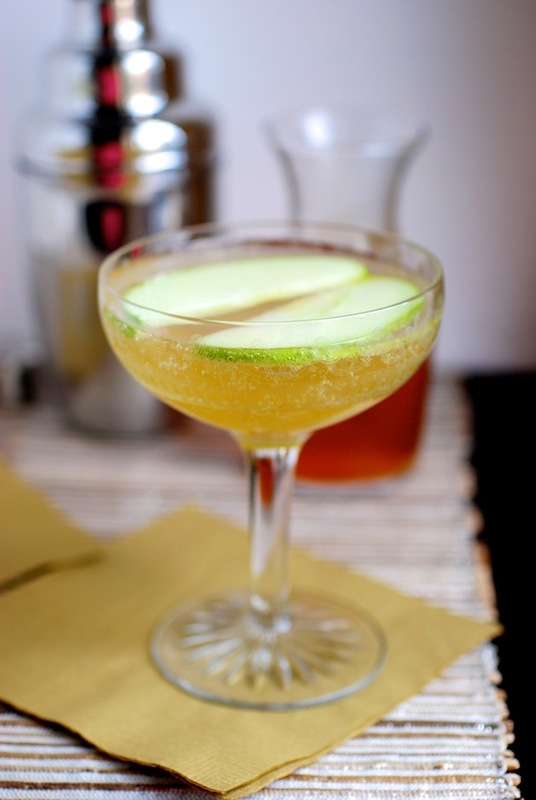 Double Apple Spritzer Cocktails are bubbly, lightly sweet, and full of fresh, crisp apple flavor. 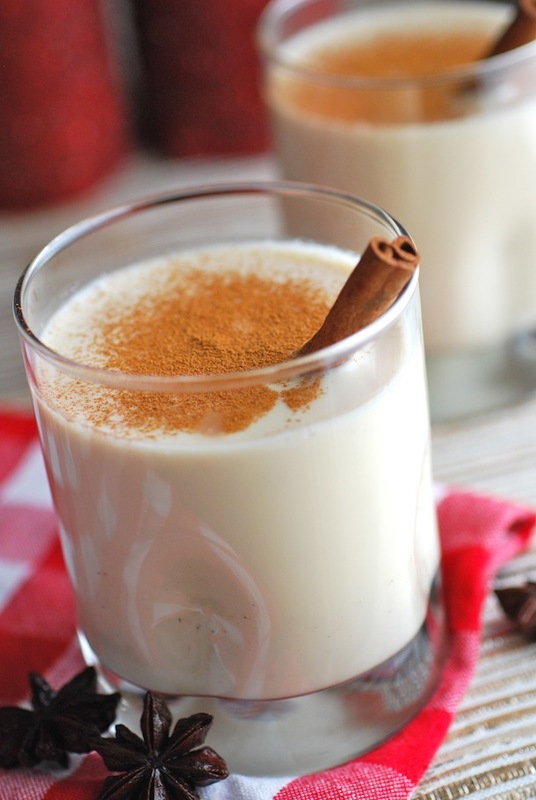 The secret is all in the Homemade Apple Cider Simple Syrup! 2. 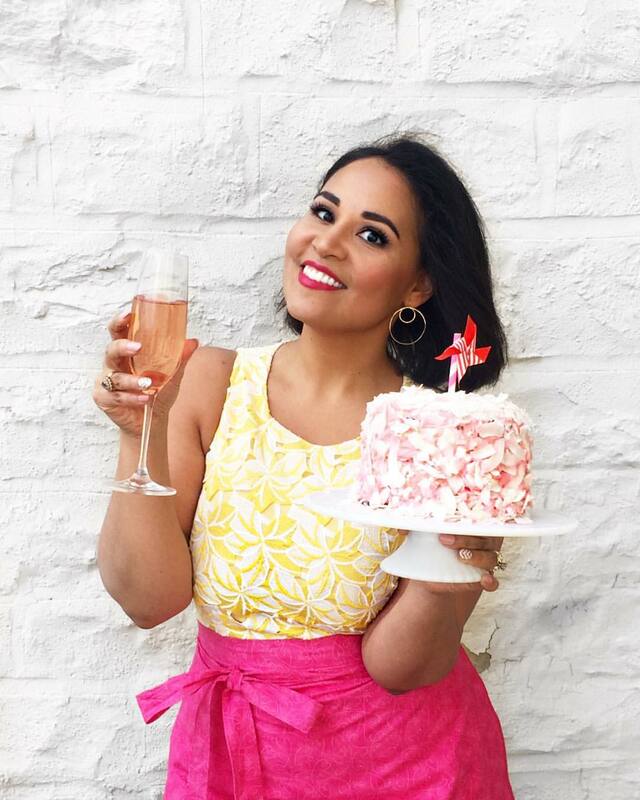 Not a fan of sugary cocktails? 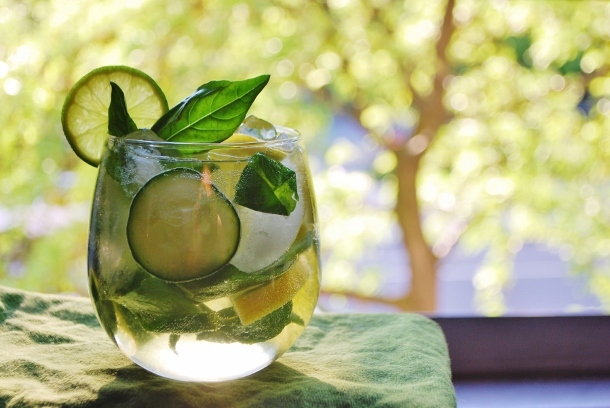 Try this Savory Cucumber Herb Sangria. It's made with white wine, citrus, and fresh herbs. 4. 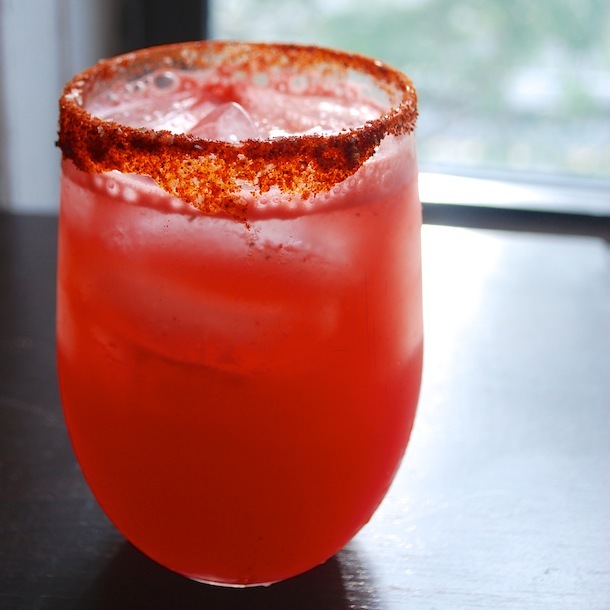 If you love spice, you should try this Spicy Watermelon Tequila Cocktail. 5. Like a Slurpee for grown-ups! 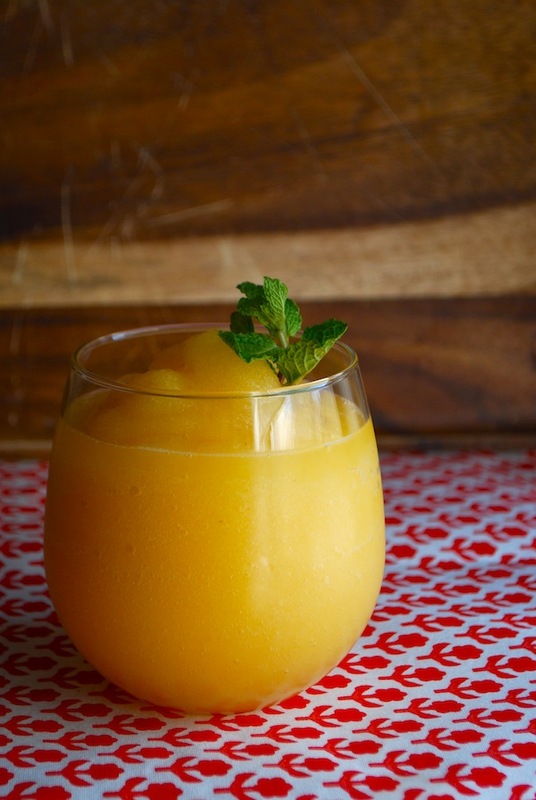 Frozen White Peach Sangria Slushy Cocktail. 6. 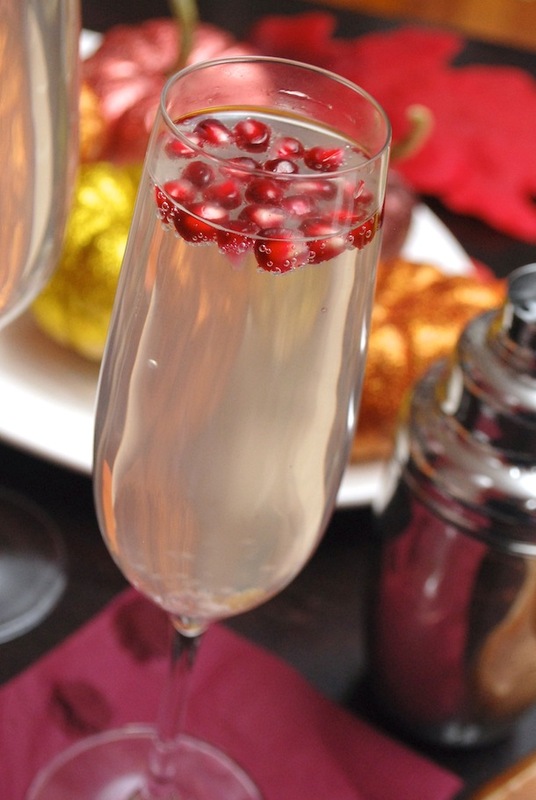 Fresh pomegranate arils make this Pear and Pomegranate Spritzer Cocktail an elegant sipper. 7. Here's a fun idea for grown-up parties! 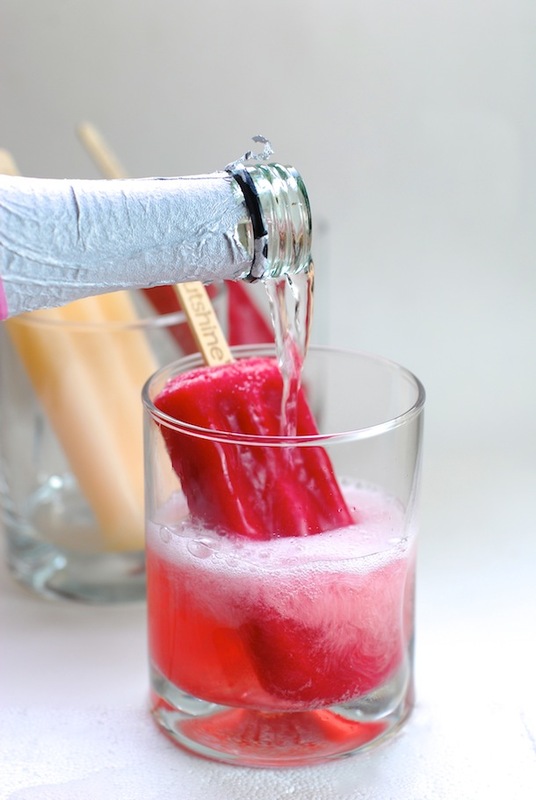 Pour champagne or sparkling wine over your favorite fruity popsicles! It's equal parts dessert & cocktail. 8. Love history? 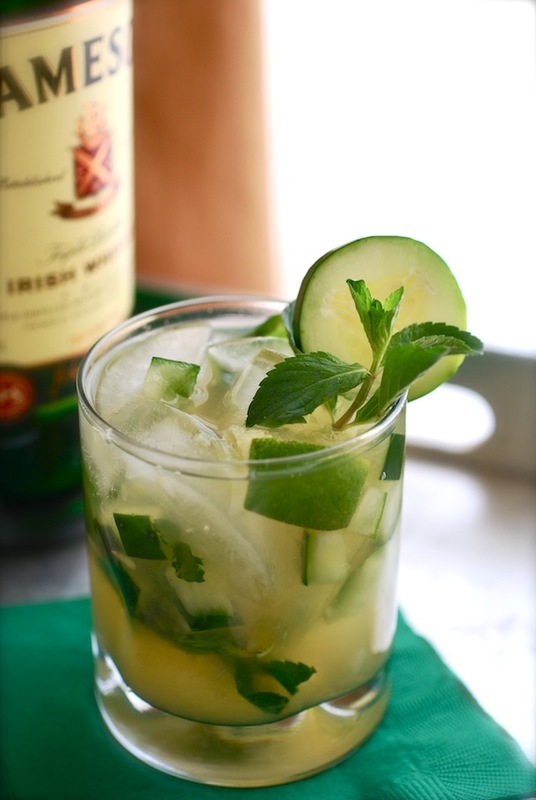 This Green Whiskey Smash cocktail is based on an 18th century Irish bar punch recipe. 9. 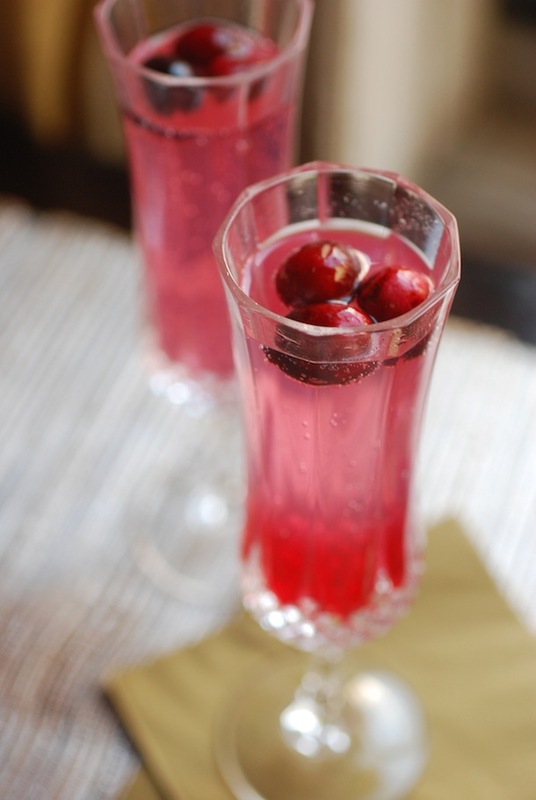 A cranberry twist on the classic French 75 cocktail--The Cranberry 75! 10. Make Papa Hemingway proud by serving this Cilantro Daiquiri all summer long. 12. 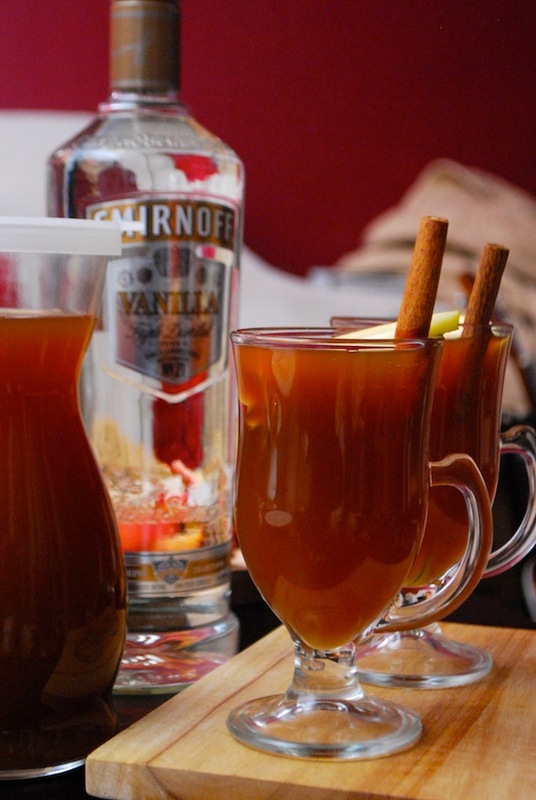 Warm things up with a steaming mug of this Hot Spiked Apple Pie Cider. 13. 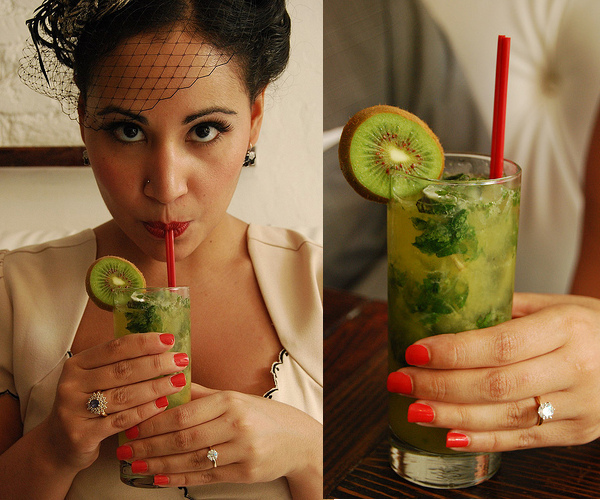 Hosting a Mad Men party or other retro bash? 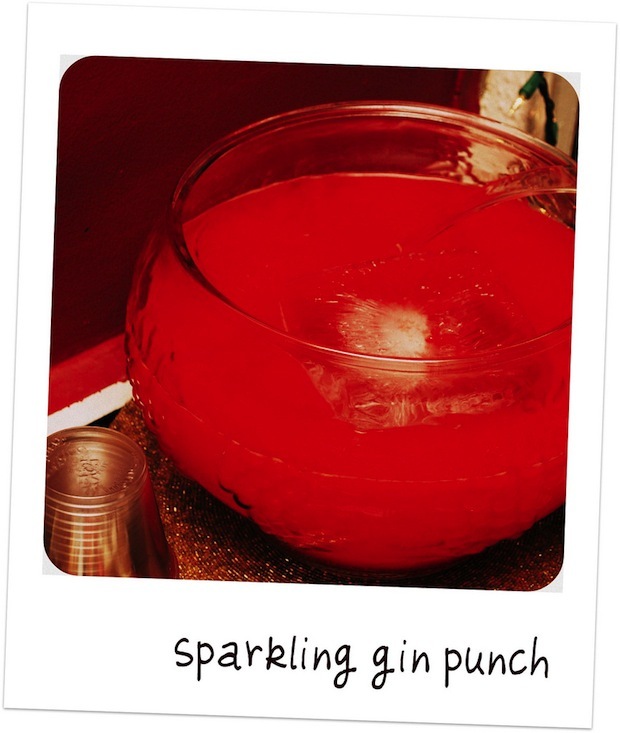 This 60s-inspired Sparkling Gin Punch will be a hit--I promise! 14. 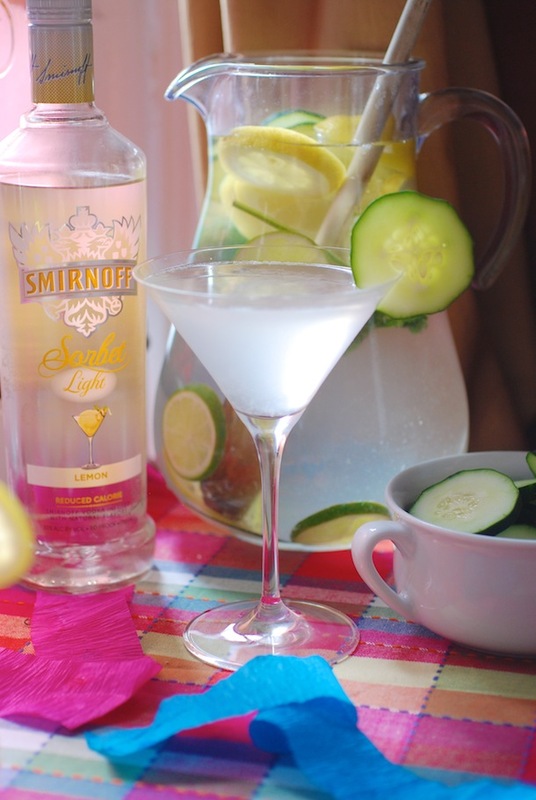 Or...mix up a pitcher of Lemon Cucumber Vodka Martinis! 15. Passion fruit is seriously one of my favorite flavors ever (EVER!) 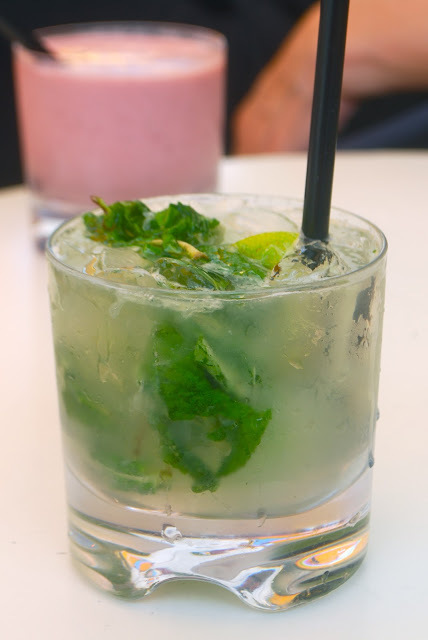 --combine it with fresh basil to make an amazing Passion Basil Mojito. 17. Gin & Honey Soaked Mandarin Champagne Cocktail. Macerate mandarins overnight in a mix of gin and honey, then serve topped with champagne. 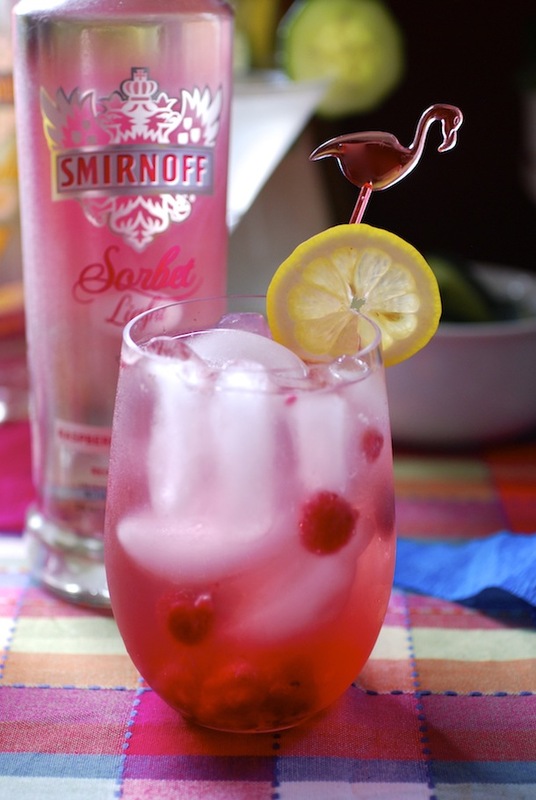 It's an absolutely perfect brunch cocktail! 18. 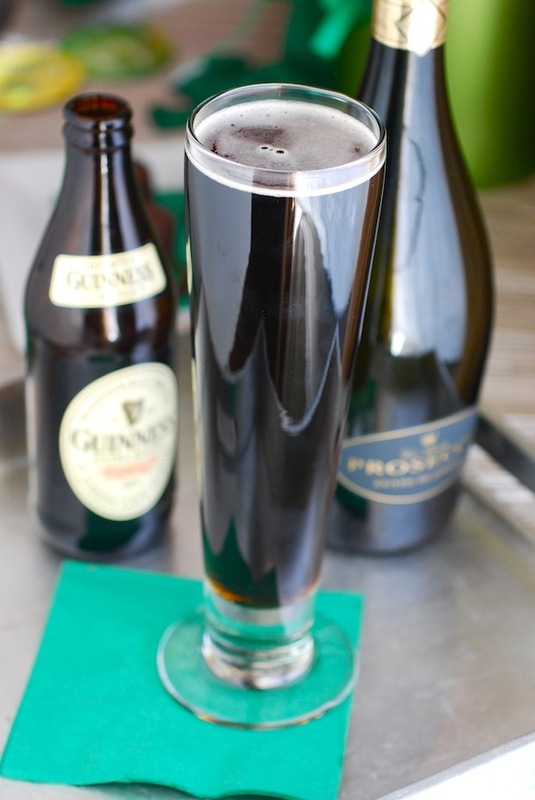 Black Velvet cocktails combine prosecco and Guinness beer for a richy, luxurious sip. 19. 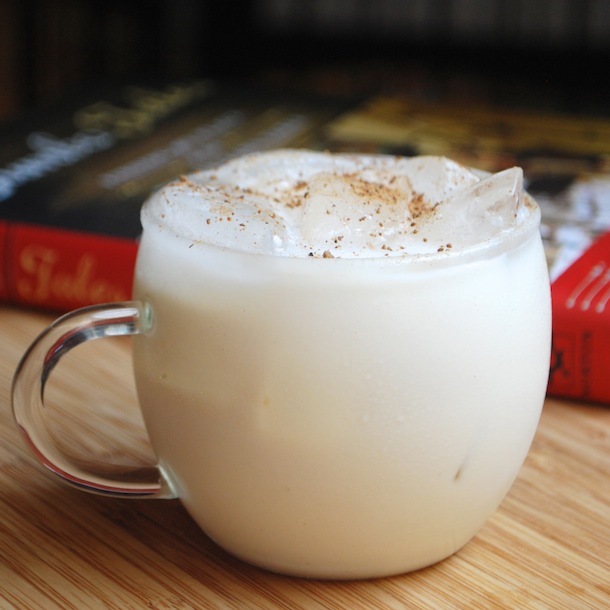 Coquito is a Puerto Rican cocktail made with rum, coconut, and spices. 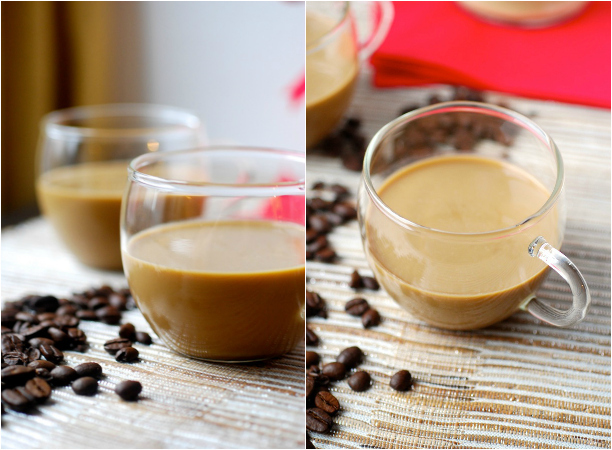 It's creamy, rich, and perfect for cozy evenings at home.